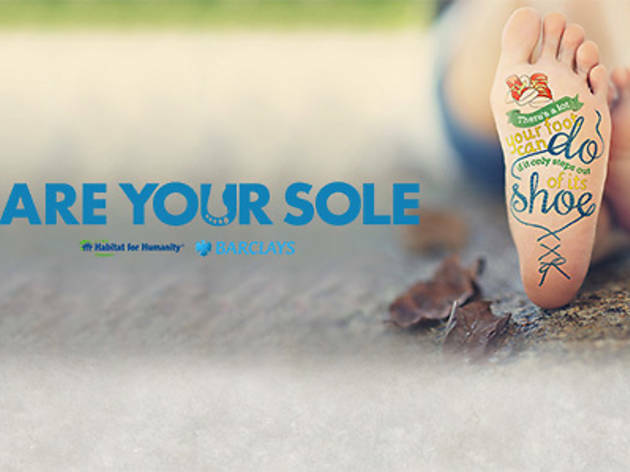 Back for its third edition, this annual barefoot walkathon aims to raise money to fight global poverty, organised by Habitat for Humanity with the support of Barclays. Take off your shoes and participate in either 2.5km or 5km walks; proceeds go to Habitat’s ‘Project Homeworks’, which offers support to upgrading the homes of Singapore’s elderly, sick or handicapped citizens. 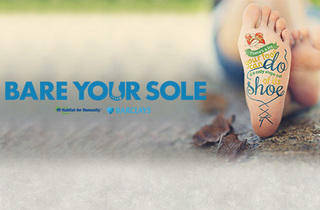 See www.bareyoursole.org.sg for registration and more information.